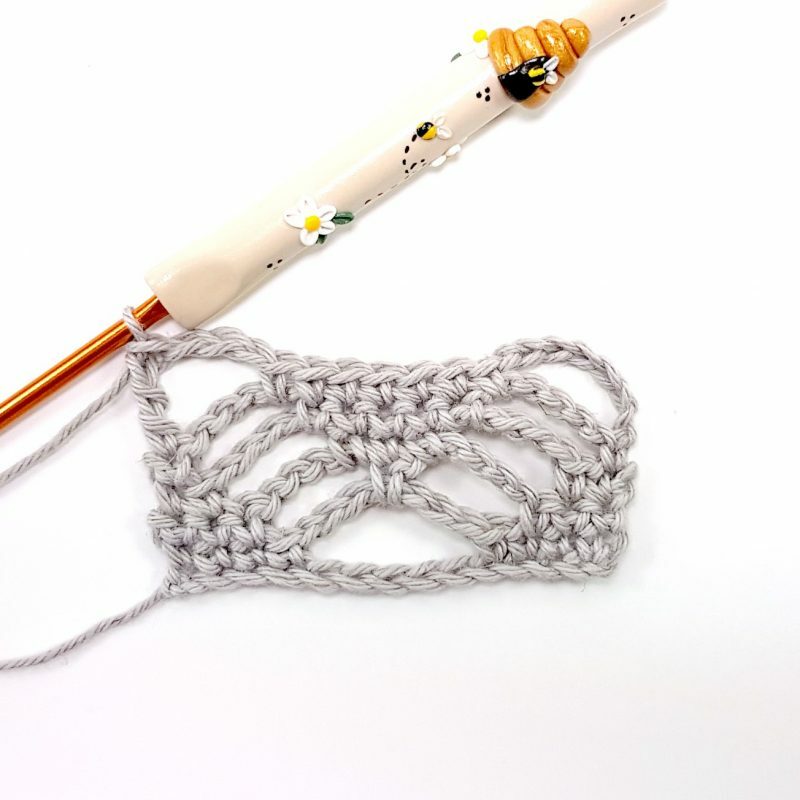 There are a couple different spider stitch patterns I’ve seen over the past few years. 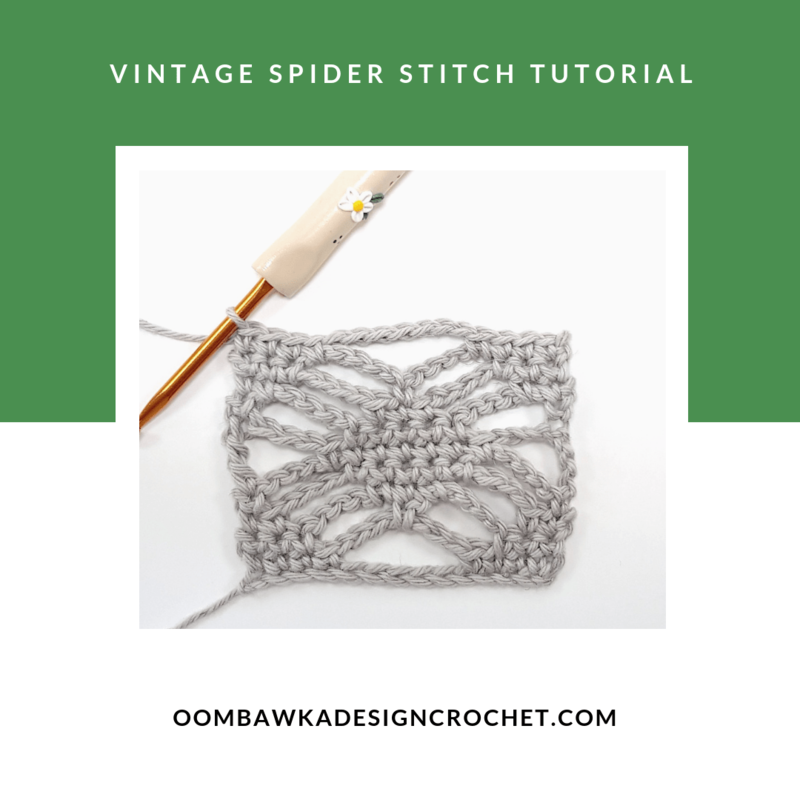 This post includes a traditional vintage spider stitch tutorial which I have broken down into a single square. 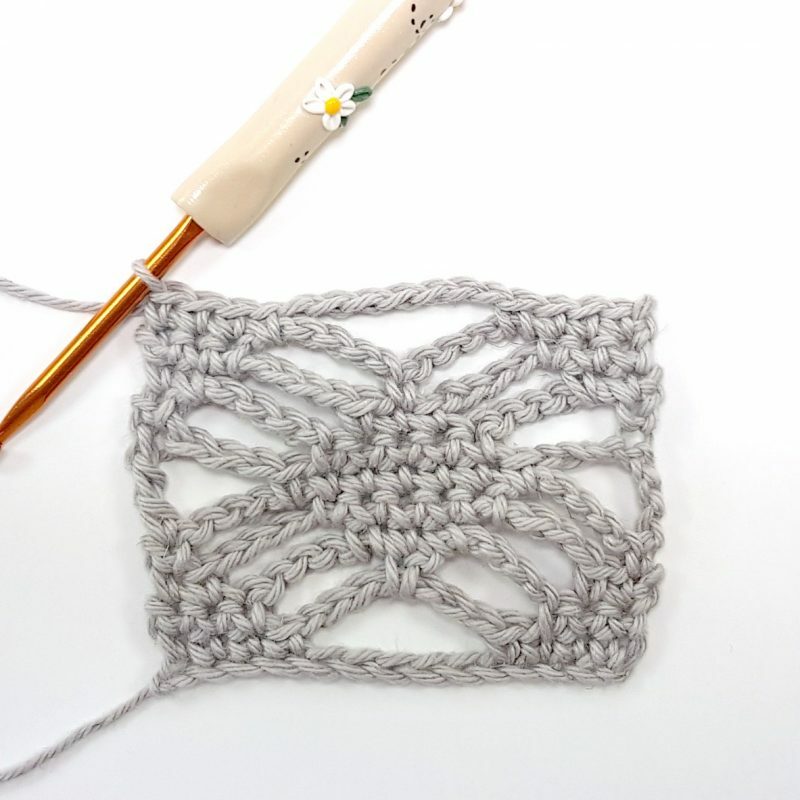 This spider stitch pattern can be crocheted with any yarn or hook combination. 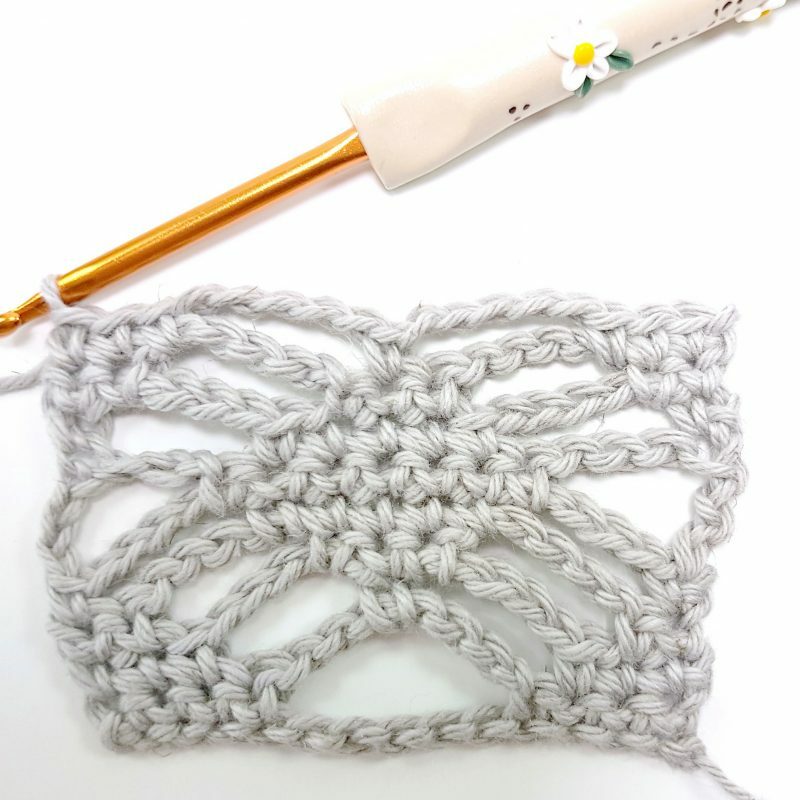 To edge the finished square, simply single crochet in the row ends down the side edges, top and bottom edges and work 3 sc in each corner. 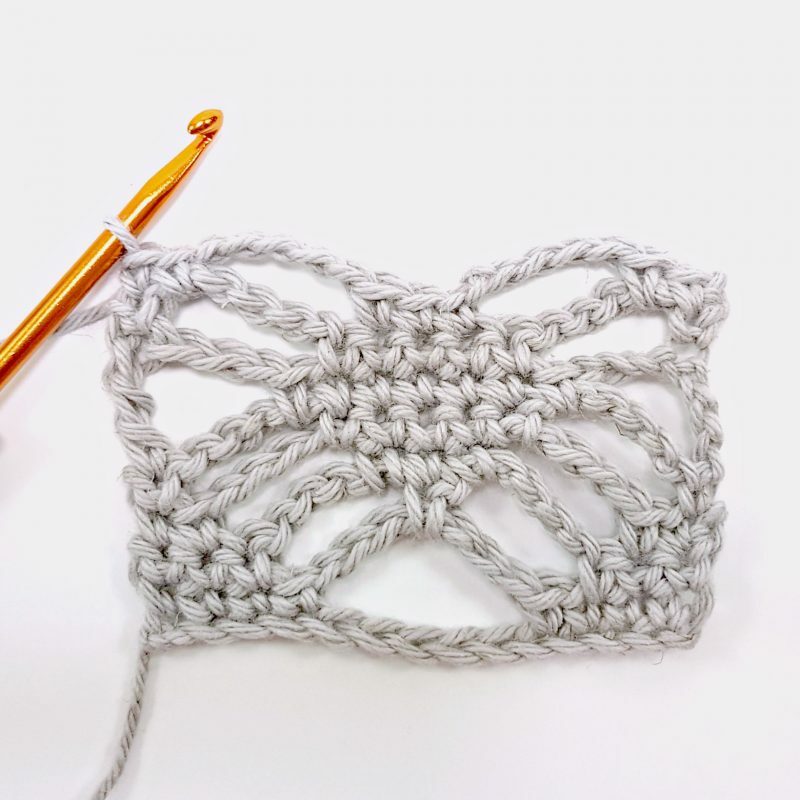 You can increase the number of spiders in the square by using the stitch multiple I have provided below too so you could technically make this into any size project, even a spider stitch shawl or spider stitch afghan! 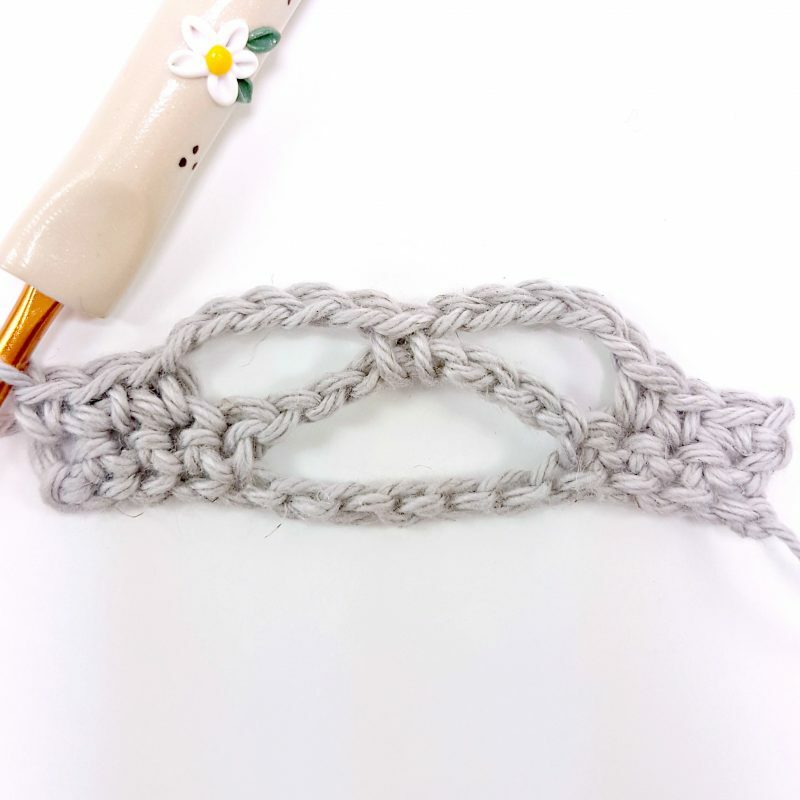 Also known as the treble stitch. Yarn over the hook two times. 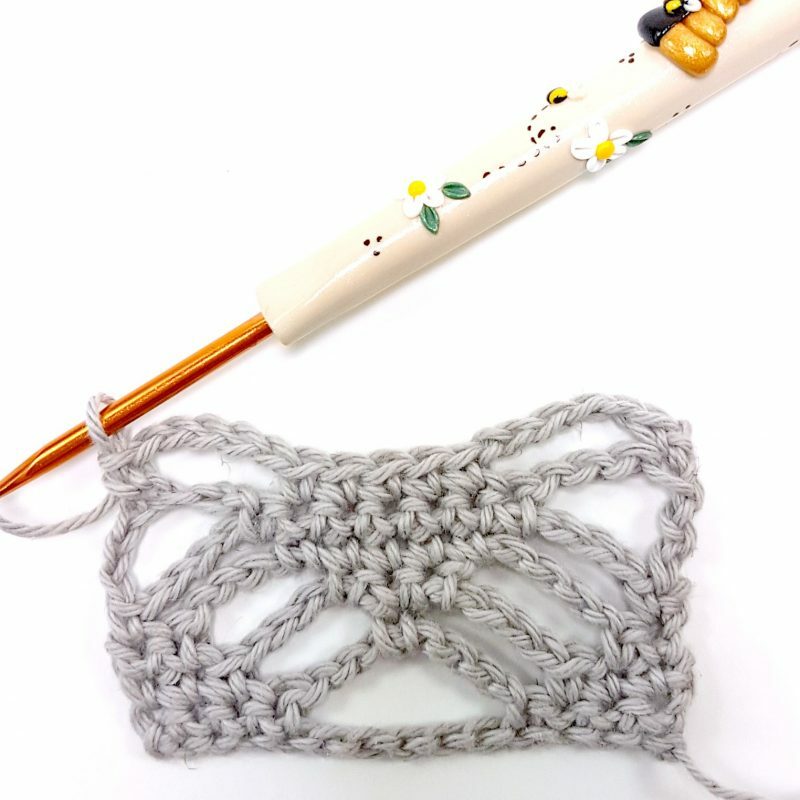 Insert your hook into the specified stitch or space, yarn over and pull up 1 loop (4 loops on the hook). *Yarn over and pull through 2 loops**. Rep from * to ** 2 more times. To continue, repeat R2-9. Finish off and weave in ends. 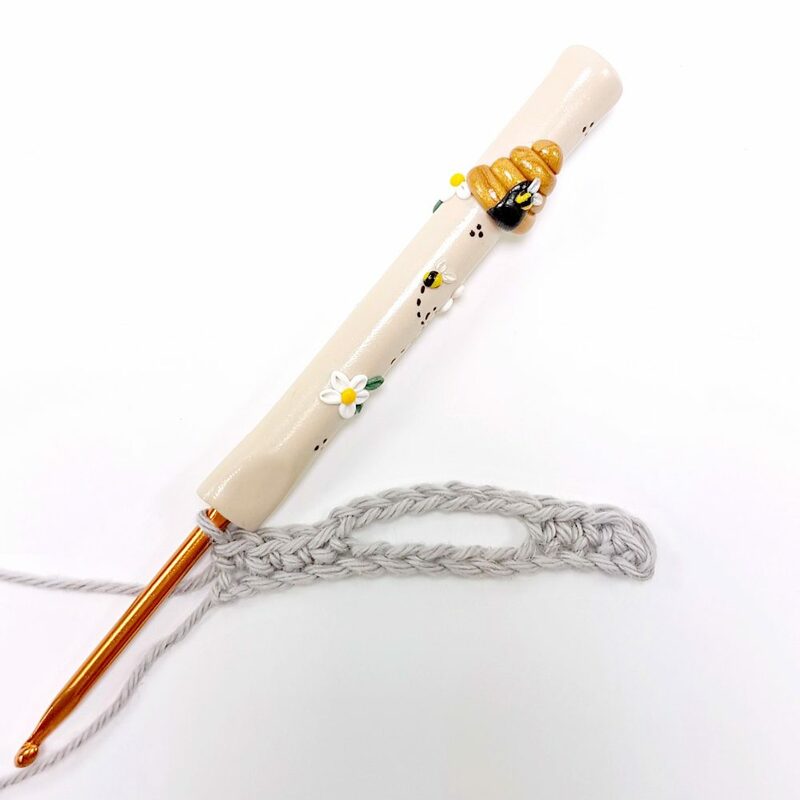 Looking for more crochet tutorials? 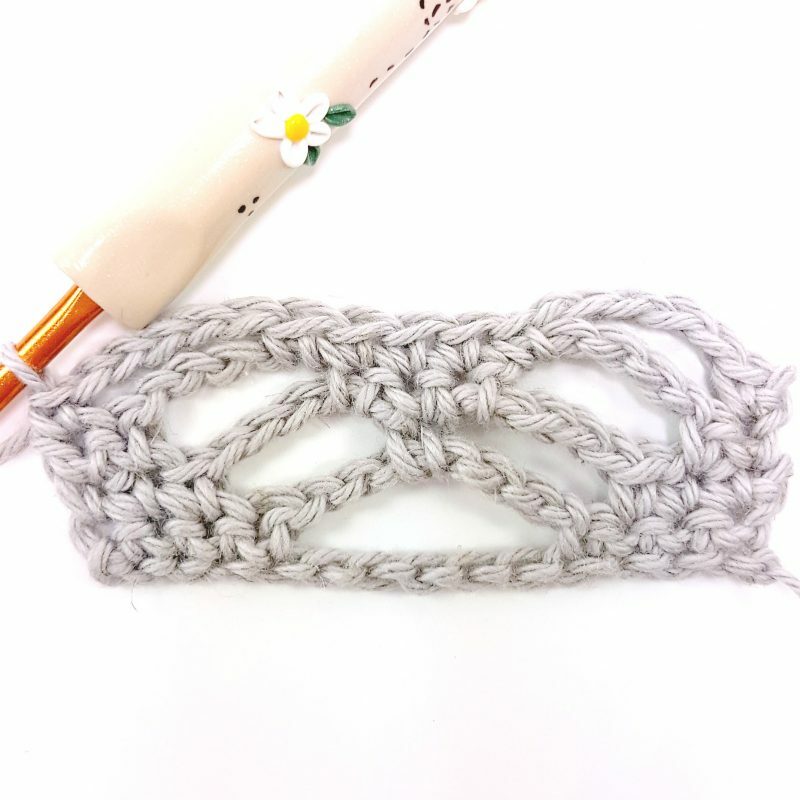 Visit my Free Crochet Tutorials site! 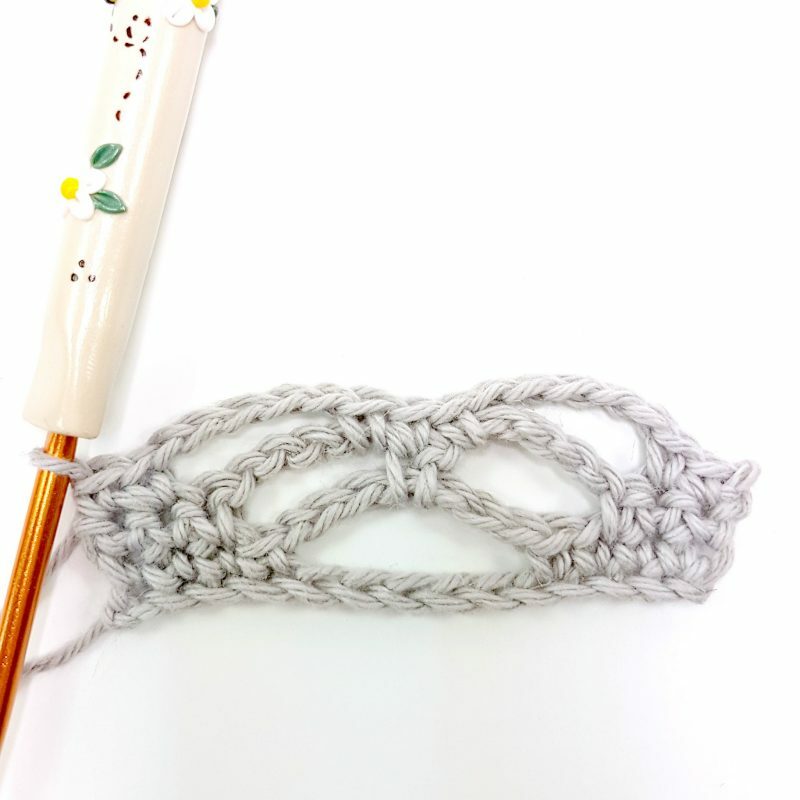 Could this pattern repeat for a blanket?